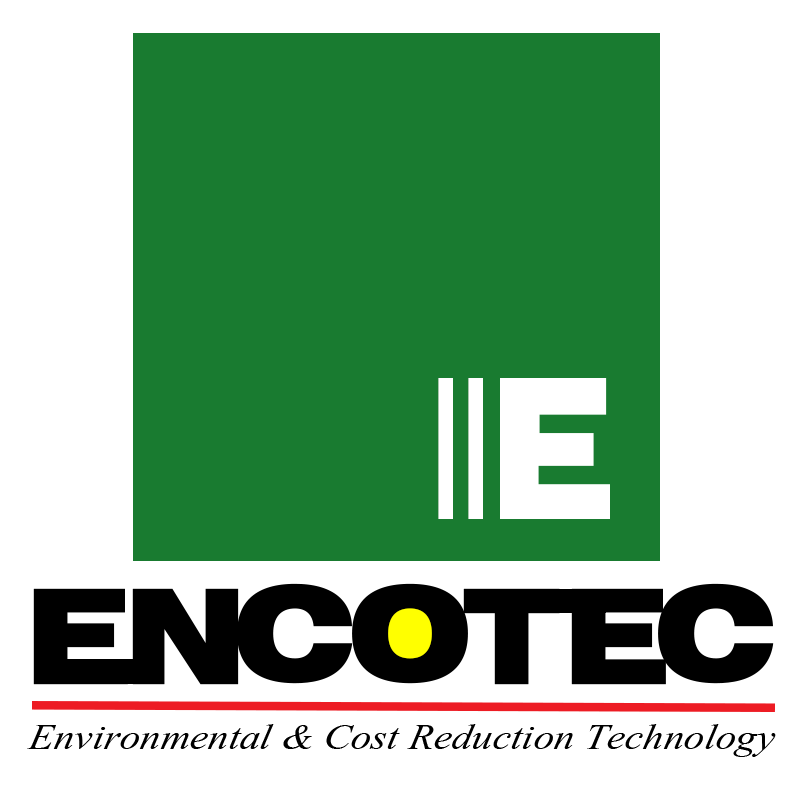 ENCOTEC Co,.Ltd. is the importer, dealer, installation and consulting related items to industrial work processing,environmental and energy-saving. The purpose to solve production problems,reduce production costs and preserving the environment Including ways to save energy.